Exceptional movement and hand speed, power and undoubted skillset which will make him an even better professional than amateur. Steve Goodwin was delighted with the acquisition. Jon is a fantastic addition to the Goodwin team and we believe he will be winning a British title very quickly before going onto bigger things. 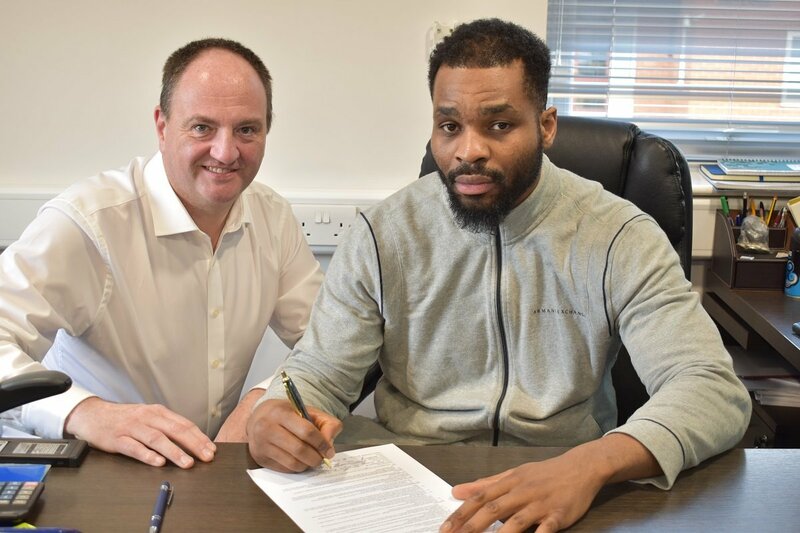 He joins a great team of Heavyweights we have with Dereck Chisora, “Silverback” Omar McKayle (due to debut in the next month), George Fox (Don Charles’ son- set to debut June 9th) and undefeated Heavyweights Jack Mulowayi (3-0) and “Big Dave” Abraham (5-0). Next boxing news: David Price vs. Agit Kabayel: Who wins?